The midrange market of the smartphones has got some fiery contenders in 2018. Starting from Xiaomi's most popular budget series smartphone and Realme's entry in the middle of the year to Asus's most awaited midrange smartphone of 2018, the mid-range market has grown too much that it can now compete with the flagships too. Not just with its bigger batteries or screen size but performance and looks are also becoming similar. We saw cool glossy glass backs, big 5000 maH batteries, stylish waterdrop notch, good processors and Android One support in the mid-range segment smartphones. Here's some of them which broke the boundary and made the mid-range smartphones compete with the flagship ones. Xiaomi had the total midrange market in its hands till 2017. Also in February 2018, they brought the perfect midranger of that time which was the Redmi Note 5/5 Pro, the successor to its previous year's most loved smartphone, the Redmi Note 4. The Note 5 was basically the same phone with a bigger screen but the Note 5 Pro was the right contender to be called the true successor. It came with 18:9 display with new Snapdragon 636 processor and marvelous cameras. The optics section even competed with its own Mi A1 that was a dedicated series for good cameras. It came with dual cameras and a 20 MP selfie camera that took good photographs. This new mid-range smartphone from Xiaomi was again a clear winner of the segment. But the tough days were waiting for Xiaomi ahead. It arrived with the Taiwanese brand, Asus, who were almost silent from the last couple of years. 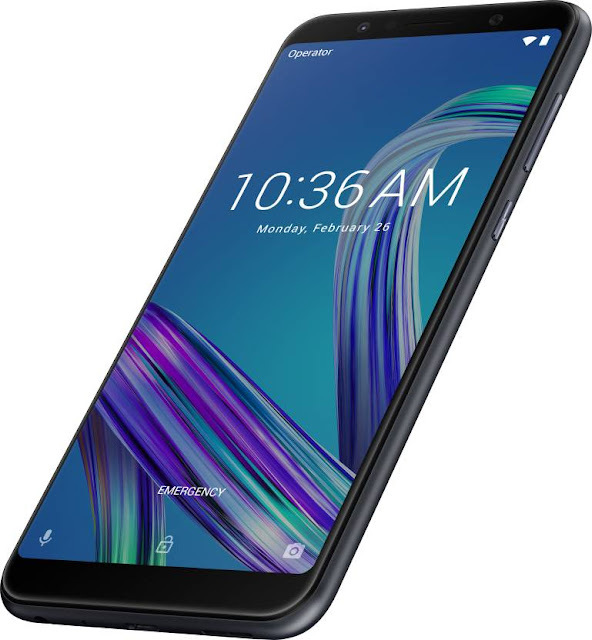 They made a whopping entry in the midrange segment with its most powerful contender of that time, the Zenfone Max Pro M1. It was packed with a number of high-end specs that was unexpected from any other brands rather than Xiaomi. But the winners must have something different. That difference was made by Asus with its new Zenfone. It actually had that much potential in it that it gave direct competition to the most popular series in India and eventually was considered the Redmi Note 5 Pro killer. Well, that didn't happen fully because the camera module used in it was not so much impressing and the camera UI was not so much pleasing. But it brought the same processor like the Note 5 Pro with a bigger battery and stock UI feel in lesser pricing. That was the most loved features of it. Nokia has come back in the smartphone market with the help of the Android One program. 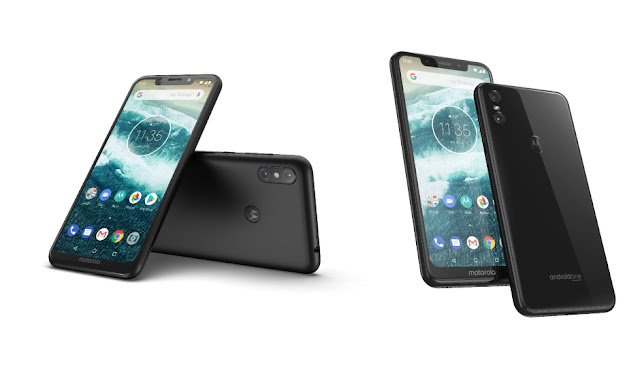 It has launched a number of smartphones with the Android One program and all of them have got a good response from the users as Nokia has always given faster updates. 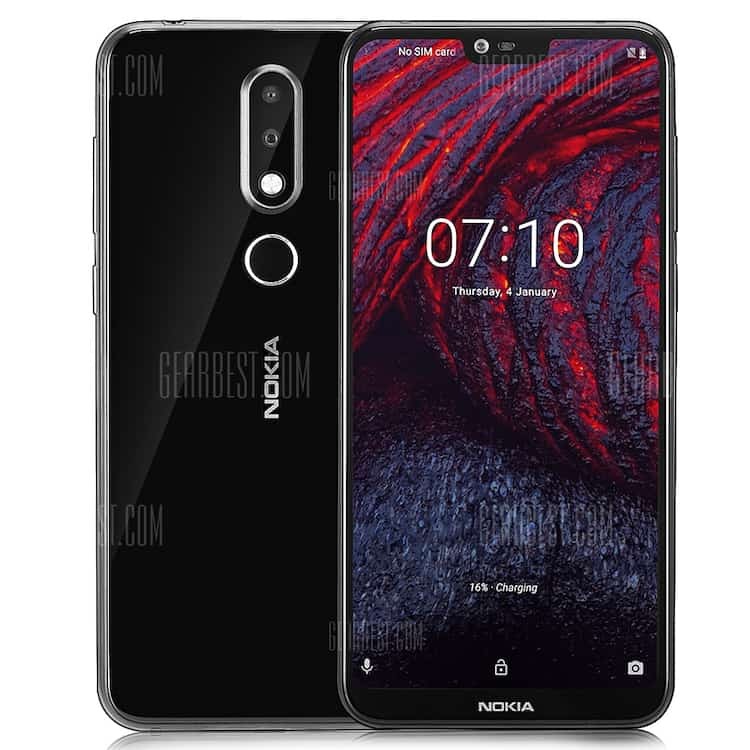 In the Q3 of 2018, Nokia launched another smartphone with the Android One program, the Nokia 6.1 plus. It also had good specs according to the competition. Also, the brand value of Nokia and the durability make the smartphone perfect for the mid-range market. Nokia also launched the 5.1 plus with relatively lower specs than the 6.1 plus and it was again a good combination of specs and price. The only con of the smartphones was their batteries. Where we saw big batteries of 4000-5000 maH in the segment, Nokia only provided 3000 maH battery. Just after Asus, a new brand, that was actually a sub-brand of Oppo, kept its feet into the market, called Realme. The first smartphone of the brand was the Realme 1. It was another blunder that forced Xiaomi to think bigger as it came with a good processor at a very low price. The hello P60 which was powering the Oppo F7 that time, came with the Realme 1 under Rs 9000 INR. It also had similar specs to the Redmi Note 5 Pro and Asus Zenfone Max Pro M1 but was cheaper than both. But the absence of the fingerprint sensor and the UI on top were the main cons of the smartphone. But they didn't stop there. Realme soon launched its another smartphone that was another contender of the same segment. It was named the Realme 2. It came with better specs this time, like the fingerprint sensor, dual cameras, bigger battery but with a downgraded processor, the Snapdragon 450. 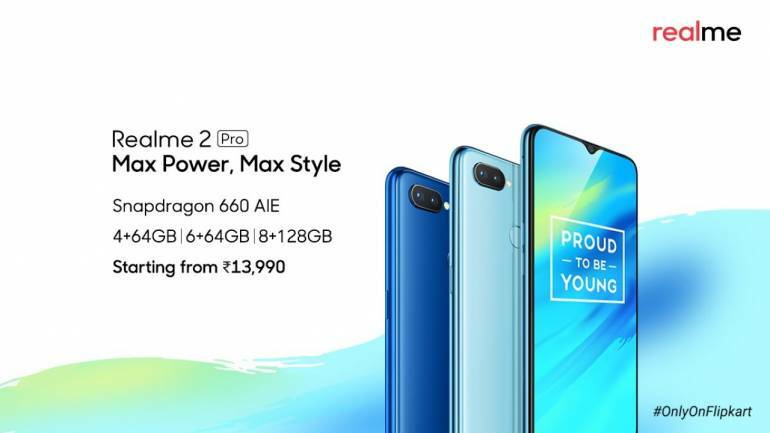 That's why it was criticized too much and Realme promised to bring its true successor as the Realme 2 Pro. It changed the dimensions of the mid-range smartphones. It was the cheapest smartphone to come with waterdrop notch (which was a feature of the premium segment till then) and Snapdragon 660. But still, the Color OS was so much irritating to use. The CEO of Realme has told via various platforms that they will bring a new UI very soon. Who knows 2019 may bring a new experience to the Realme users. 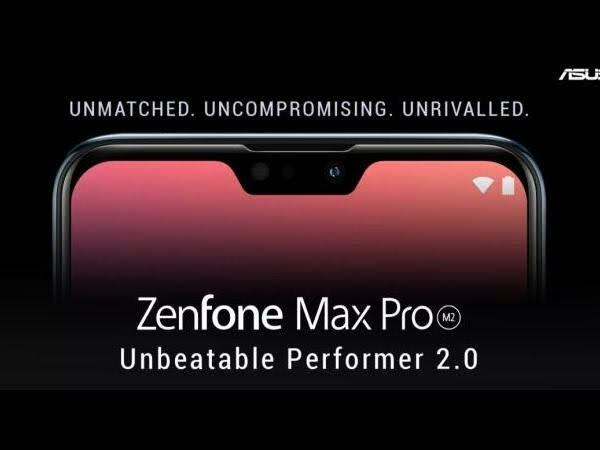 Finally, the year-end brought the most awaited smartphone of the mid-range and it was a game changer from Asus which had almost no negatives in it, the Asus Zenfone Max Pro M2. It came with the best hardware (Snapdragon 660 AIE), best battery (5000 maH), best UI (stock) and good cameras this time. Asus changed the camera UI and also added AI functionalities in the cameras. 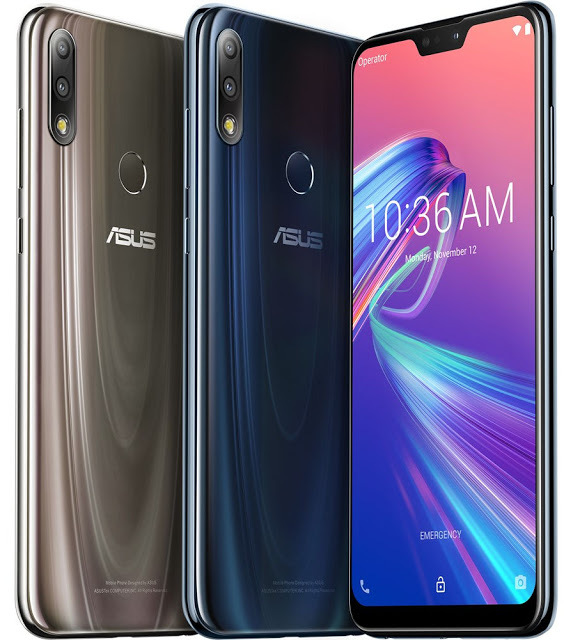 Asus overcame its most criticized part of the Zenfone Max Pro M1. And this became the most balanced smartphone of the midrange in 2018. We were talking about the mid-rangers in this article. But Xiaomi forced us to include its Poco F1 in the list. It was packed with flagship specs with the upper midrange pricing. The cheapest smartphone which had the most powerful flagship chipset, the Snapdragon 845 with a 4000 maH battery and better cameras than others on the segment. Though it had some negatives but still it was more than perfect for them who want a phone with best performance and good cameras. With the Poco F1, the flagship segment was challenged by the mid range directly and the Poco F1 became the flagship killer. These were the top smartphones from 2018. Well those were not all. We got some other mid rangers which were also very good according to the price but somehow couldn't make them into the list. Like the Motorola One Power with sd636, 5000 maH battery with Android One program. Another one was the Realme U1, which was the first smartphone with MediaTek's helio P70 and a 25 MP selfie camera under 13k. All these smartphones had very good specs according to the prices. O￼bviously we have to understand that every smartphone has its cons. But 2018 has reduced the difference of pricing and specs and we hope 2019 will be more wonderful. Not just for midrange but also for each and every category of the smartphones should be upgraded.